Rifle kaboom—let's discuss a serious topic! 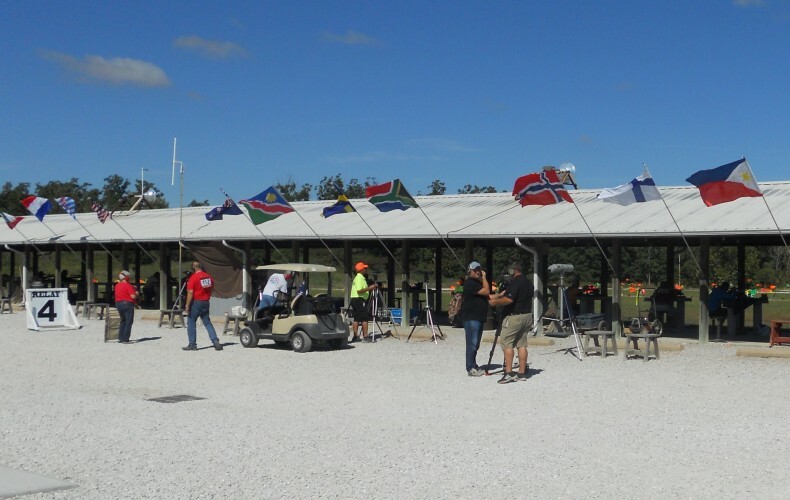 In the benchrest shooting community there have been two back-to-back rifle kaboom events in the past two week-ends, one at a shoot I just attended. Luckily nobody was seriously injured. But these were potentially life-threatening events. The names and details aren't relevant; this could happen to any experienced shooter. 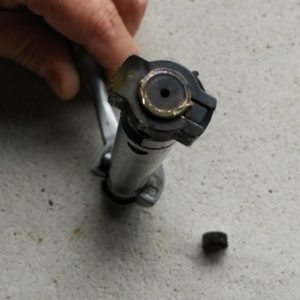 I wanted to post this today as a cautionary reminder for all of us, to stay focused when handloading ammunition, and when behind the trigger. 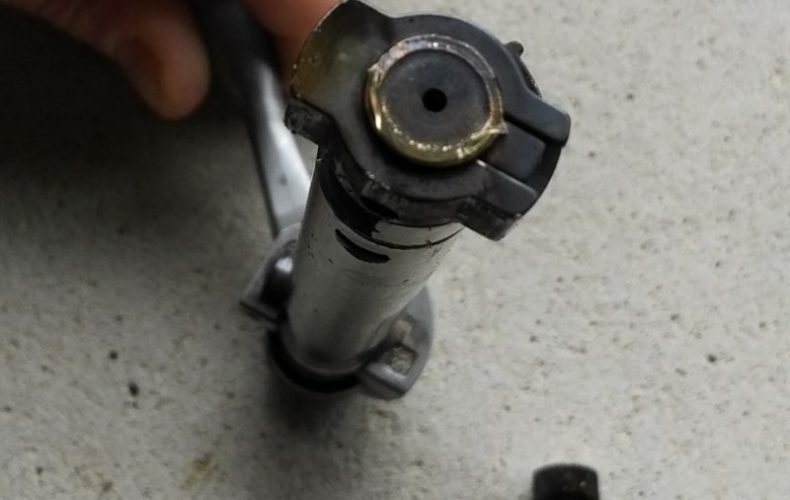 Damaged bolt following rifle kaboom—a piece of the locking lug is shown on the bench below. 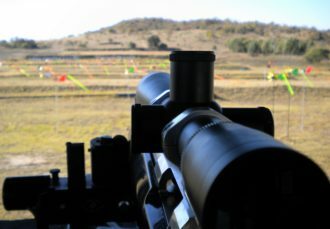 Hey hot shots – here's an introductory video on how to read the wind for precision rifle shooting. We’ll eventually get into advanced techniques, but this first video is going to start with the basics. The language we use to describe wind conditions is easy to understand, but it’s not intuitive. I remember wondering whether a 3 o’clock wind was coming from or blowing towards 3 o’clock. So here's an overview of the technical jargon and some ninja tips on reading the wind—let’s get started so we can all get on the same footing.